A good local example leads the way, spreads knowledge and raises the expectations on the performance of a building. When you point out nearby examples in the region it makes people think that if my neighbour can, so can I! Kungsljuset: New retirement homes in Borlänge, with energy consumption of < 60% of Swedish national standard (61 kWh/m2, year). Solar panels for hot water production. Preheating / cooling of outside air through boreholes in the ground. Objects that are close can easily be visited and you can have a direct discussion with those who own a building or have completed a project about their experiences. We should not underestimate the competitive spirit among neighbours, where the idea that we want to show that we are as good as them could be the spark needed to get a project going! 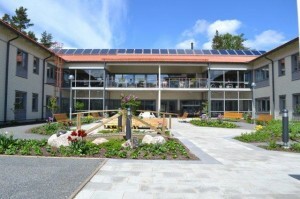 In Dalarna, we run a project that aims to highlight good local examples of energy -efficient constructions and renovations. While doing so, we have found that awareness and willingness to work with energy-efficient solutions is there, but also that there is still much to learn from each other. Betesgatan: Renovation of apartment buildings i Borlänge from 1965. Reduced energy consumption by 40 % compared to before, now below Swedish national standard for new-built houses (100 kWh/m2, year). 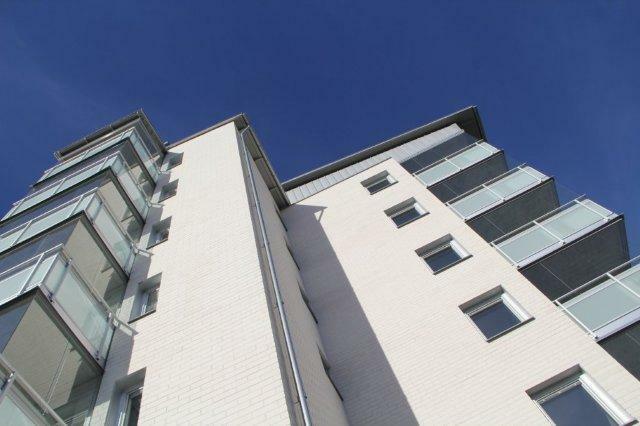 LCC-analyses have guided investments for energy efficiency in order to maintain a reasonable level of rents. We have seen that energy efficient buildings and renovations gets done, and that more and more construction companies in the area hold the knowledge about how to do it. We can also show that there is nothing strange with low energy-buildings. When a real estate company establish specifications concerning a buildings energy-efficiency, it sometimes happens that the contractor can deliver a solution that is even better. One encouraging trend is that solutions that only a few years ago was considered quite extreme and, “suitable for passive houses”, have now become normal choices when building or renovating a building. 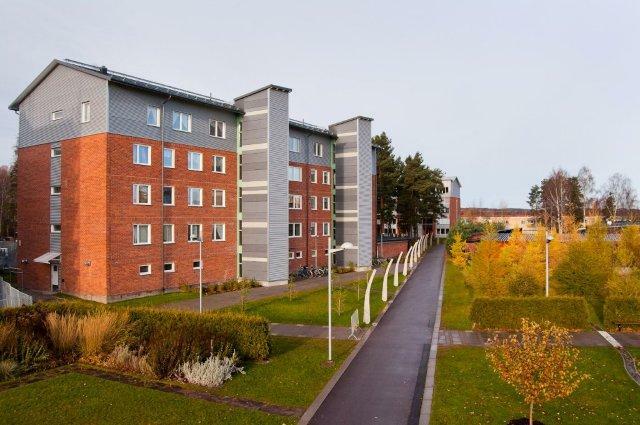 Lisselhagen: New apartment buildings in Borlänge, with energy consumption of < 60% of Swedish national standard (65 kWh/m2, year). 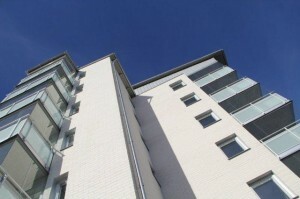 Heat recovery on ventilation in residential buildings.